GQA Qualifications: Work wanted for experienced GQA people! Work wanted for experienced GQA people! Every so often we receive requests from our centres who are looking to add to their teams. 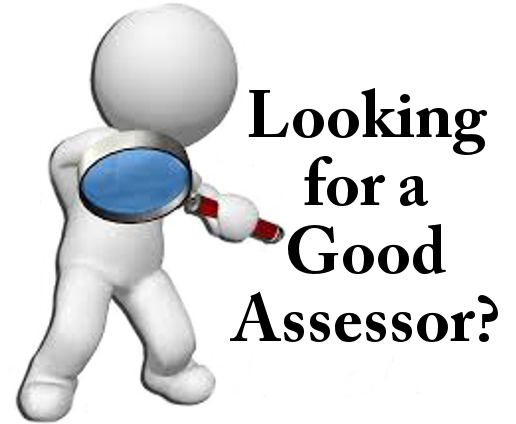 We know it is not an easy task sourcing qualified assessors who understand our industries and our qualifications; there’s not many with the right knowledge and experience out there, and those that fit the bill tend to already be working within one of our Approved Centres. There is the option of ‘growing your own’, those with the right experience and people approach, that you can work with to achieve their assessor qualifications, but this does take time. We do get contacted from time-to-time by people who are looking for other / additional opportunities to work within GQA related sectors, and as always, we try to put these people in touch with our centres who have told us that they are looking for additional resource. We currently have info on a couple of individuals with extensive experience of working with GQA qualifications who are looking for opportunities – please do get in touch with us if you are looking to add experience to your team.